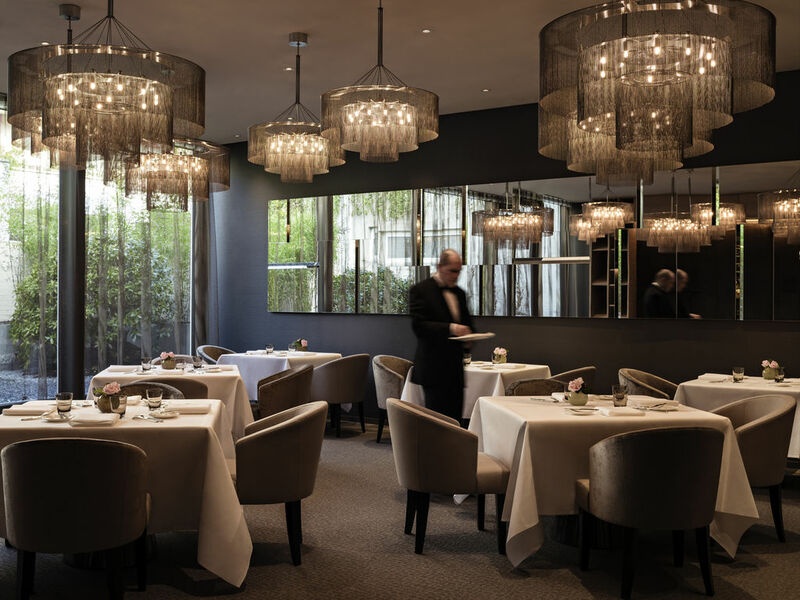 "Les Quatre Saisons" is a culinary experience that has received 18 Gault Millau points and 1 Michelin star. Guests can enjoy excellent haute cuisine from multiple award-winning chef Peter Moser in relaxed surroundings. 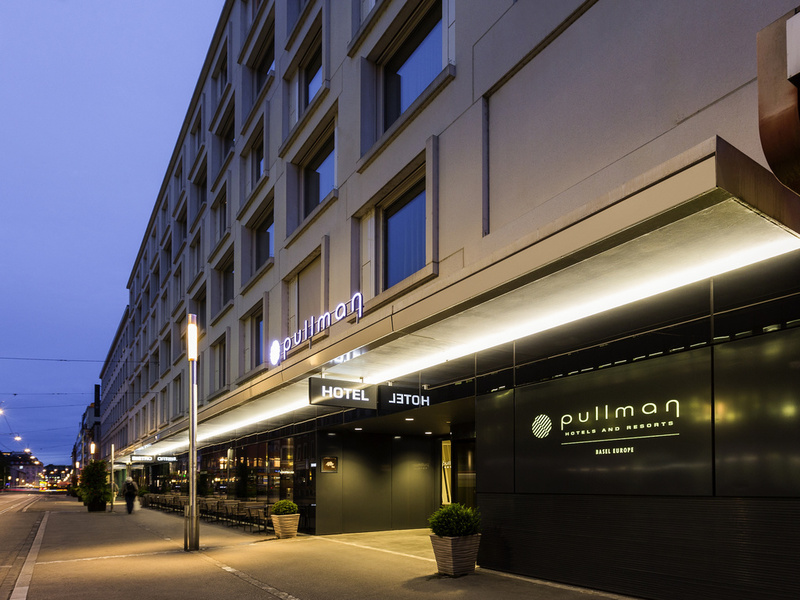 The Pullman Basel Europe is a vibrant hotel that has recently been transformed into one of the outstanding upscale hotels in the city. 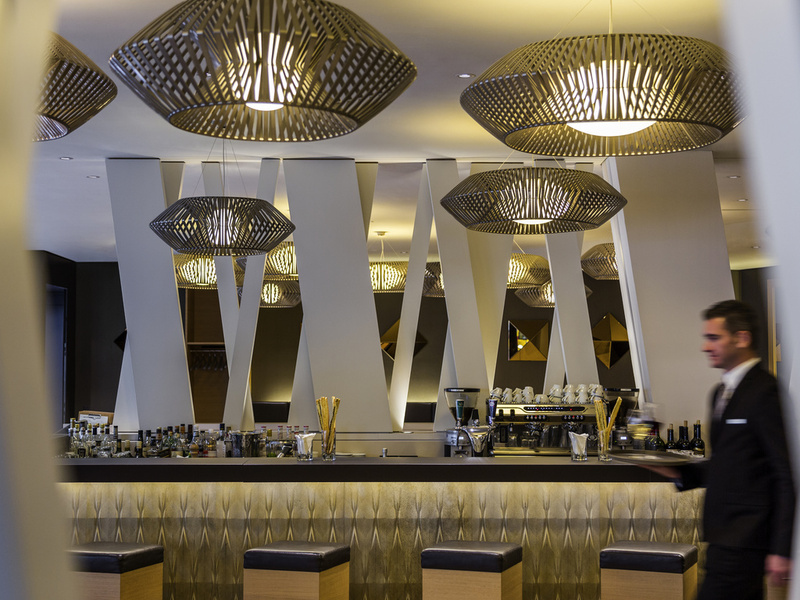 Discover the inspiring design of our luxuriously appointed rooms, the modern Fit Lounge and the charming bistro. Near the convention center and the old town, the hotel is also ideal with its light-flooded conference rooms for business meetings. The hotel's restaurant, 'Les Quatre Saisons' serves gourmet cuisine inspired by the seasons.